Irritable bowel syndrome (IBS) is a disorder of the digestive system that is believed to affect around one in five people at some point in their lives. The condition is characterized by irregular occurrence of digestive problems such as diarrhea, bloating, stomach cramps, stomach pain and constipation. Unfortunately, the cause of IBS is unknown, it is lifelong and there is no known cure. The condition is unpredictable – sufferers often experience long periods with no or few symptoms interspersed with occasional ‘flare ups’. 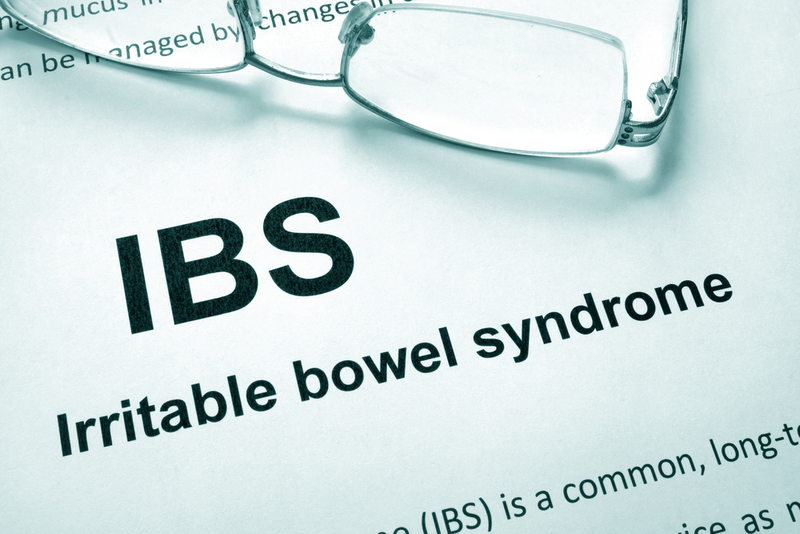 Diagnosis of IBS is difficult because the condition does not cause any clearly observable abnormalities. As such, doctors make a diagnosis based the symptoms reported by a patient and by carrying out tests to eliminate the existence of other conditions with similar symptoms, such as inflammatory bowel disease (IBD). While the cause of IBS is unknown, the condition does appear to be exacerbated by stress, certain foods, irregular eating habits, fizzy drinks and overeating. Many IBS sufferers are able to manage their condition by carefully adjusting their diet, paying attention to which foods cause flare ups, and using stress-management techniques. Your family doctor can also help to recommend medications that may help and offer advice about diet.